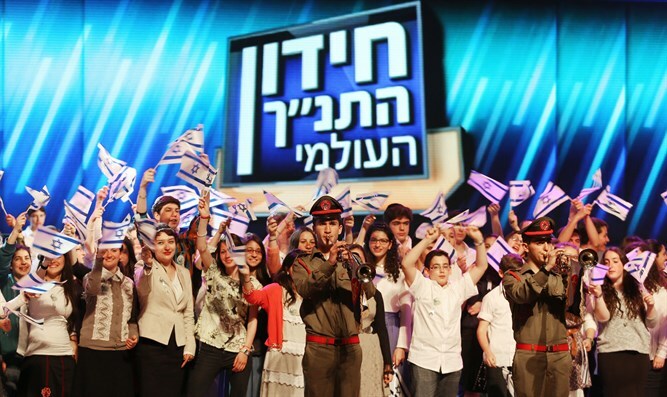 Family of Bible Contest participant Sintayehu Shafrao, 18, is the only Ethiopian family to be allowed to immigrate to Israel this year. 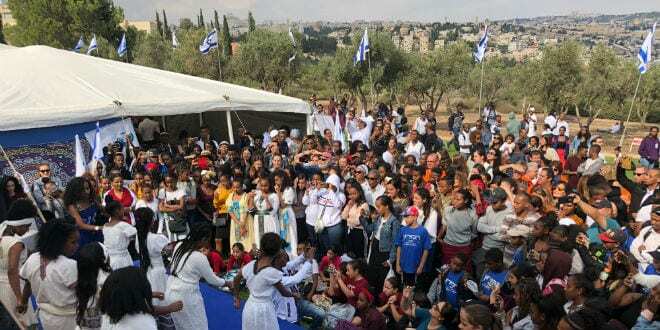 The family of an Ethiopian teen who was granted residency status in Israel after he had participated in the International Bible Quiz arrived in Israel. The family of Sintayehu Shafrao, 18, who arrived on Tuesday night, is the only Ethiopian family to be allowed to immigrate to Israel this year. After he arrived in Israel, Shafrao met with Israeli lawmakers and government ministers, including Justice Minister Ayelet Shaked. 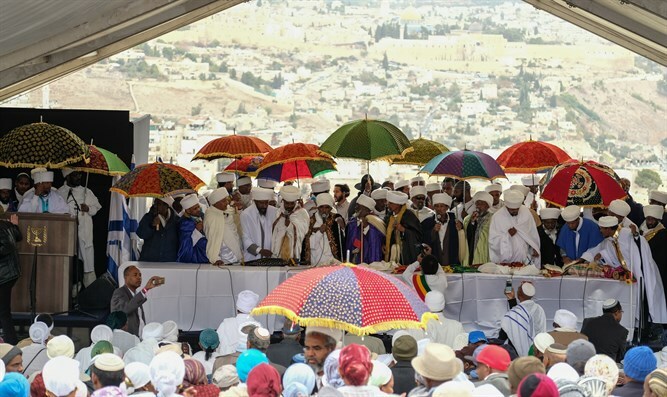 There are some 8,000 Falash Mura in Ethiopia awaiting permission to immigrate to Israel, most of whom have some family members in Israel.